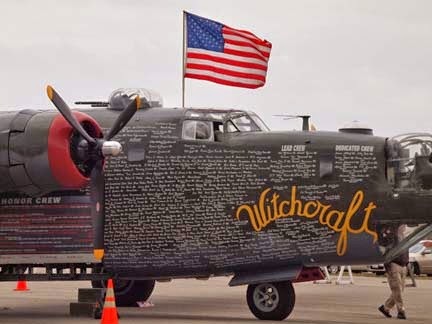 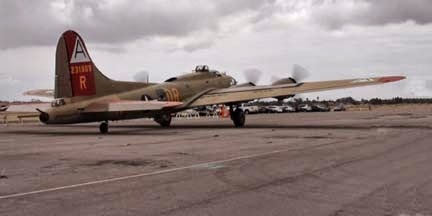 This week-end was the "Wings of Freedom" tour at the Louis Zamperini Field outside of the Western Museum of Flight at the Torrance (CA) airport. 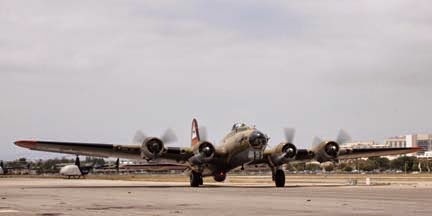 I got there just as the event was closing and I got to see the B-17 "Nine-O-Nine" Flying Fortress, B-24 "Witchcraft" Liberator and the P-51 "Betty Jane" Mustang, taking off. 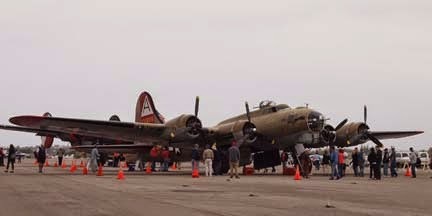 B-17 Flying Fortress - "Nine-O-Nine"
This "Witchcraft" heavy bomber (B-24) is the last one of its type still flying. 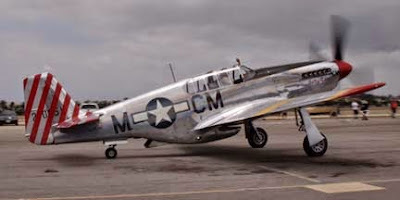 P-51 Mustang - "Betty Jane"
These three WWII aircraft are considered exceedingly rare. 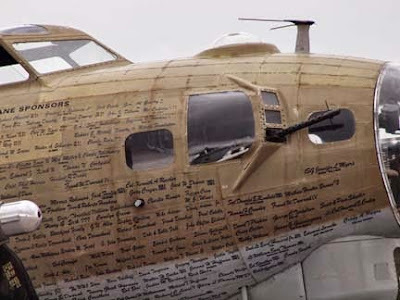 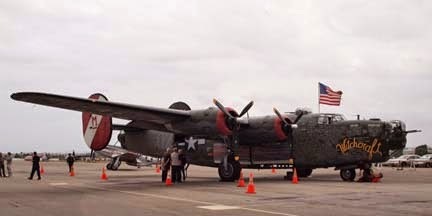 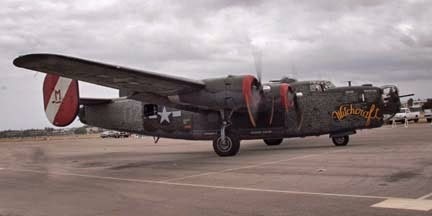 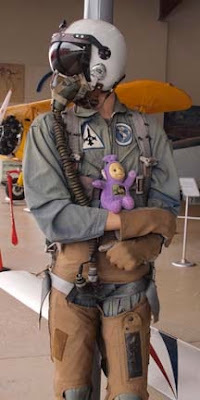 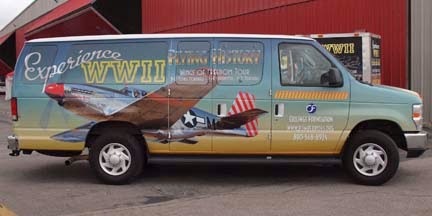 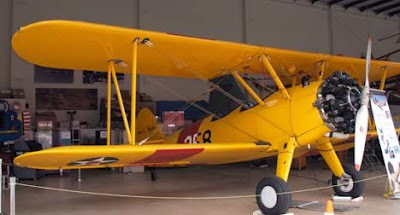 Thanks to the Collings Foundation, they have been going all over the country as a living history tour. 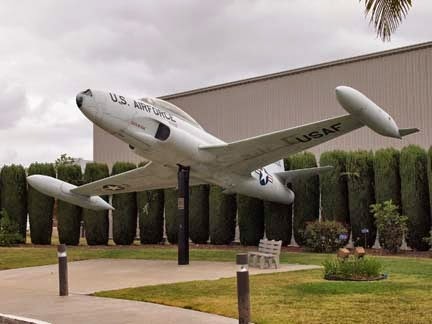 This was my first time at the Western Museum of Flight (3315 Airport Dr, Torrance, CA). 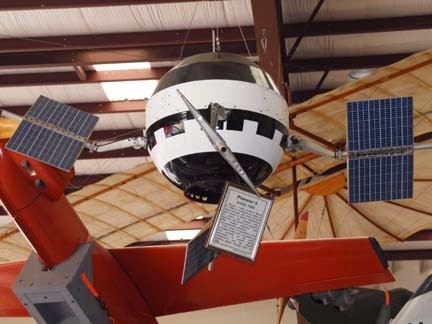 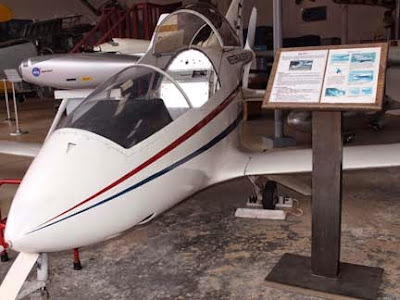 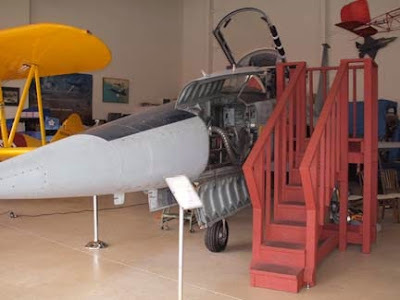 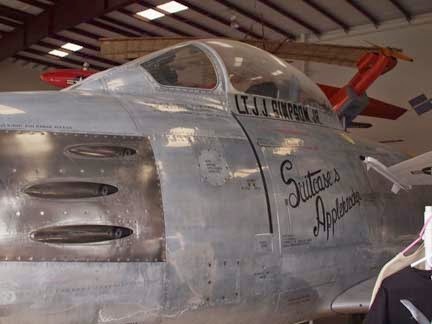 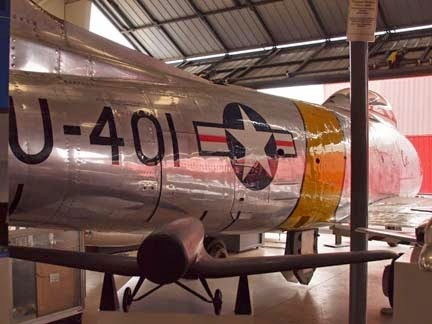 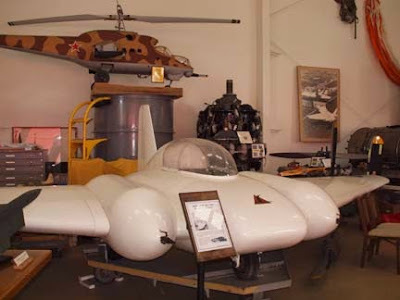 They have several aircraft, historic photographs, blueprints, an extensive aircraft model collection, wind tunnel models and a research library. 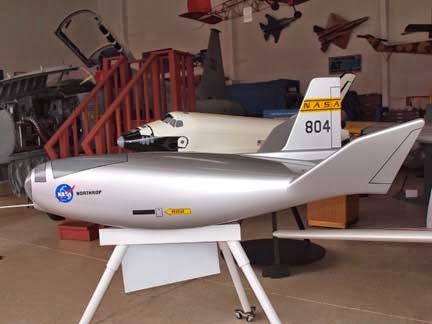 They conduct a lecture series and have an impressive gift shop with all types of model kits. 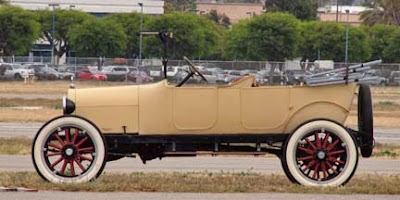 This old car was on the other side of the runway.